...dreaming like there is no tomorrow. Love the soft colors in the banner! Nice work! 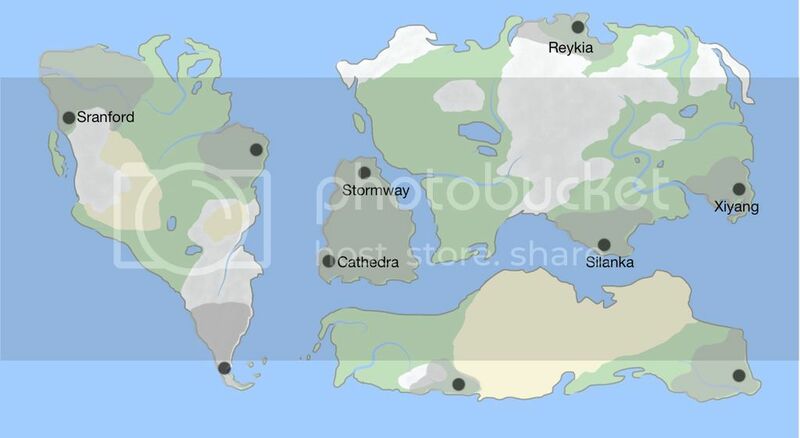 Intriguing scenery in your banner, I like that you made a winter version as well:) Kudos for making actual post-apocalyptic world maps! Wowowowowow. 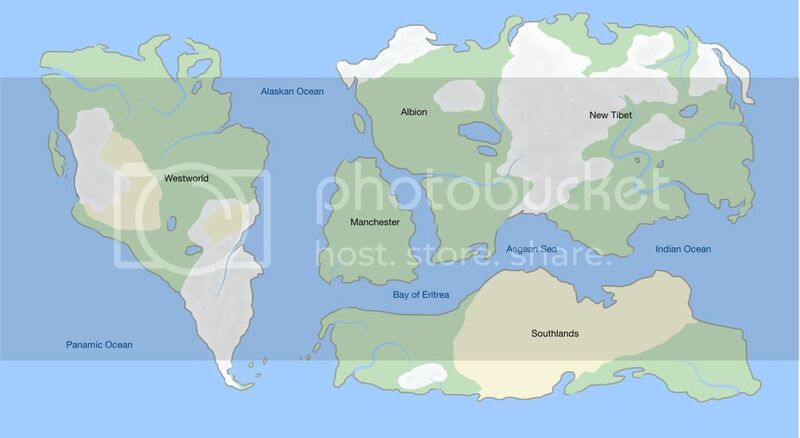 I am OBSESSED with maps, so I am absolutely in love with the fact that you created those for this new version of the world. I also love the soft colors you used and the stark difference between the seasons in your main piece. And those little DNA readings for the dividers! TOO cool.